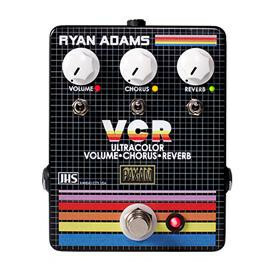 The first in a collaboration between , , and JHS Pedals, the VCR delivers Adams’s identifiable clean tone with a single stomp. 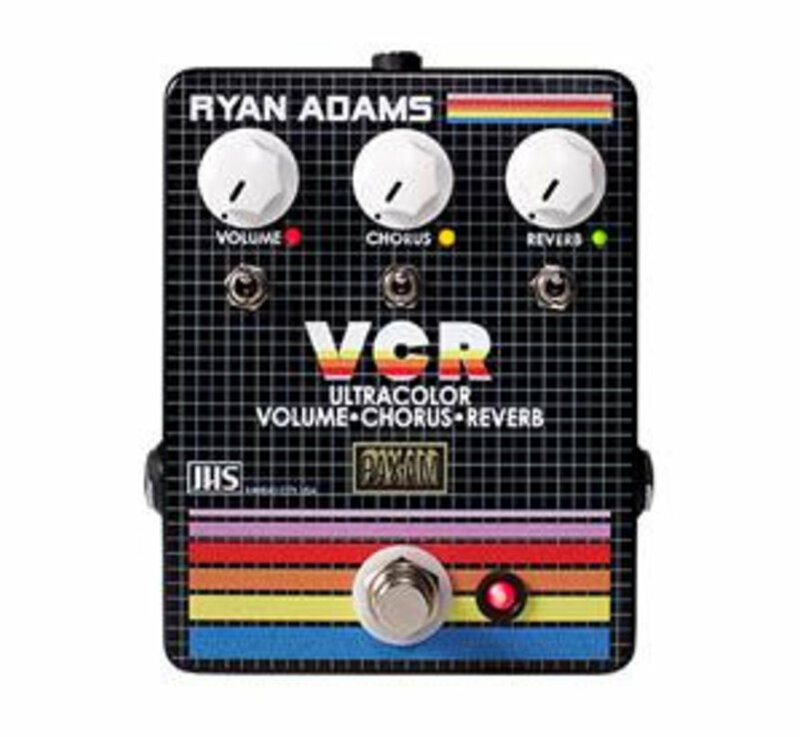 The onboard reverb, chorus, and boost effects are inspired by the tones of The Cure, The Smiths, and a hefty dose of 1980s’ angst. And though those tones are easy to pull out of the VCR, it’s easy to blend all three effects to your individual taste. Basically, the VCR Ryan Adams signature reverb/chorus/boost pedal gives you all the good things about 1980s guitar tone in a single, straightforward stompbox.